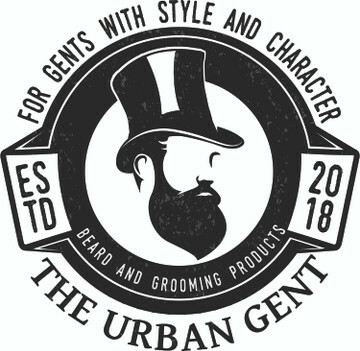 If you want that Deep Luxurious conditioning for your beard but like to change your scents then the complete range of The Rich Gent Oils is made for you. The ingredients are all 100% natural and organic and were blended for the sole purpose of deep conditioning and hydrating your skin and beard. A conditioned beard is a healthy beard. The perfect after shower oil, it will feed the beard and skin.